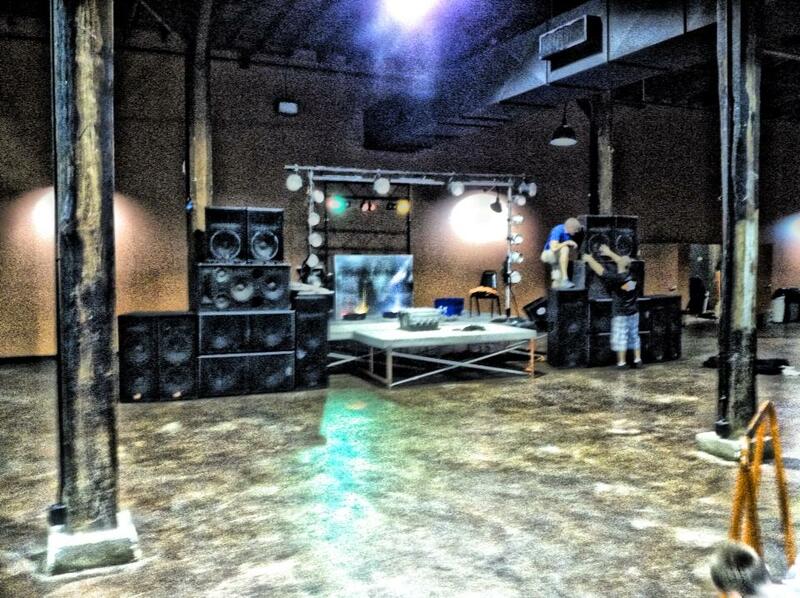 DJS TO GO offers live sound production along with stage rentals. 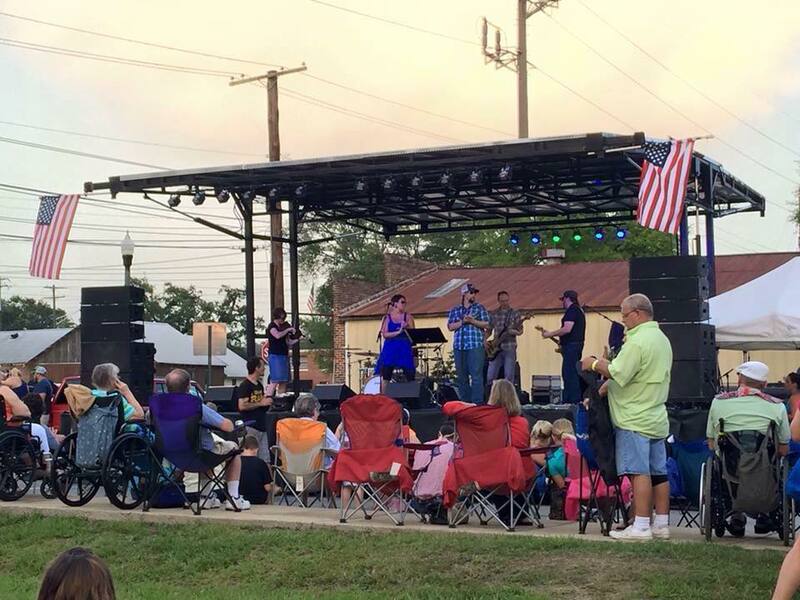 We are the only company in the area that has hydraulic mobile staging available for rent. 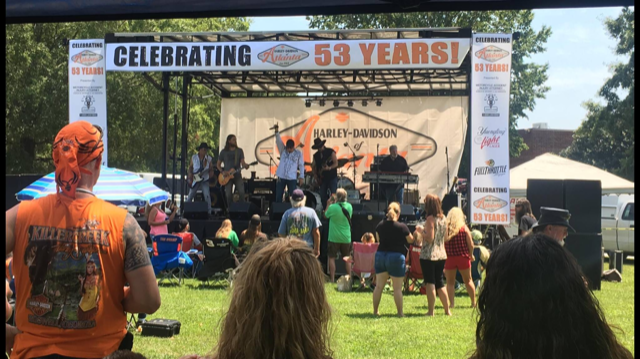 The most requested stage is 24' x 26' with 4 foot sound wings and up to 18' roof that can easily be set up in less than an hour. 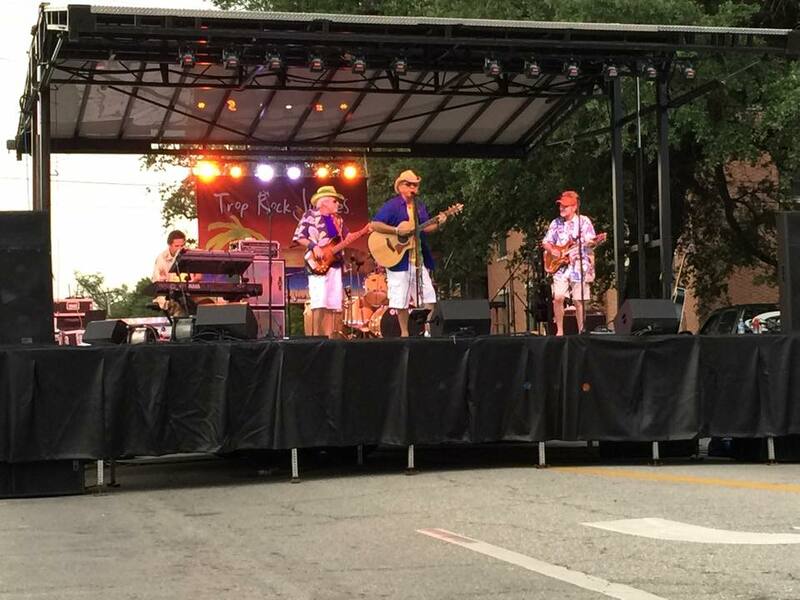 ​We also offer full sound production for multi-piece bands and are willing to travel! Please contact us to discuss your stage rental or your production needs for your upcoming event. (229)224-2069. References available upon request. 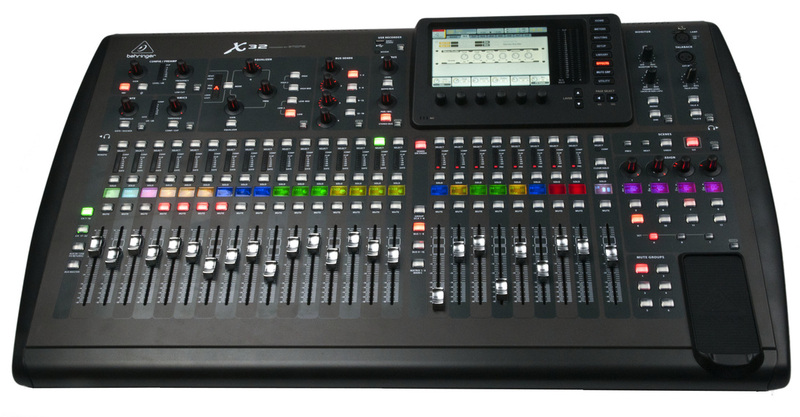 We offer a Behringer X-32 for your band's convenience-32 channel board with a 5 monitor mix. We offer 24-Blizzard EXA lighting along with numerous other lighting fixtures. Our company offers sound equipment that can broadcast to the hundreds or thousands. Let us help you figure out what you need to make your event a huge success!